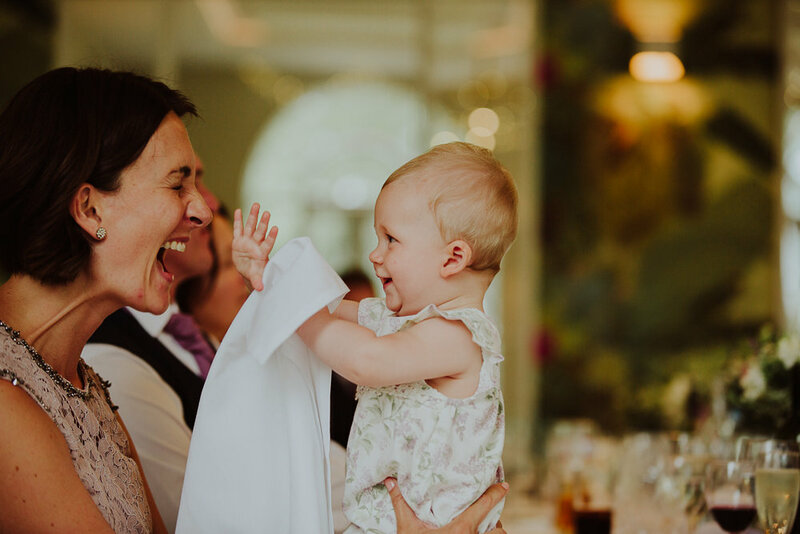 You just know it is going to be a good wedding when there are not one, not two, but three Amys' present! 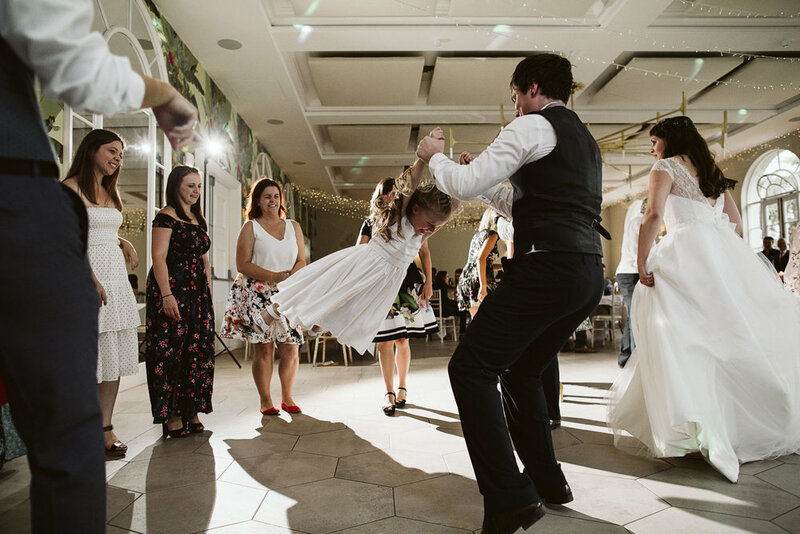 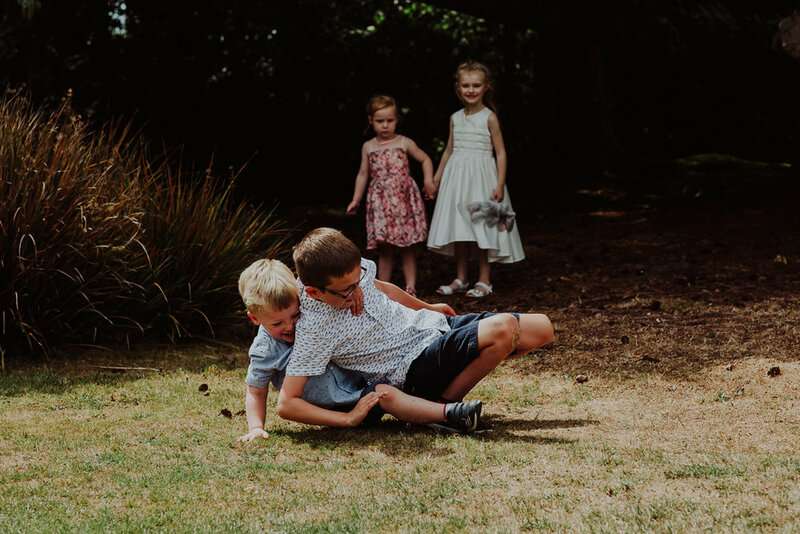 If a little confusing at times with two being in the bridal party! 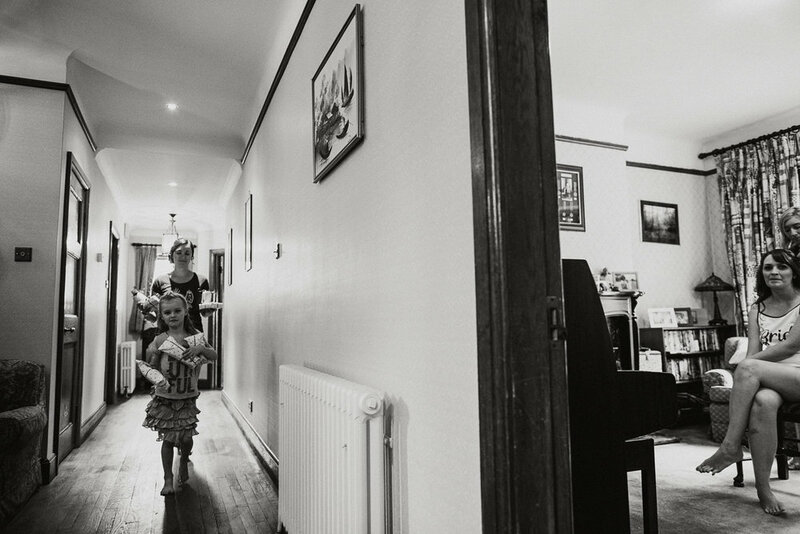 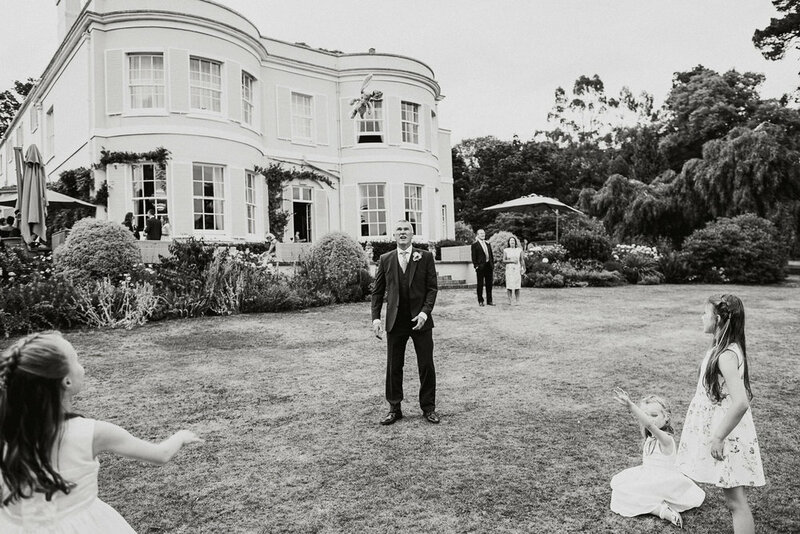 Daisy and Tom's wedding at the gorgeous Deer Park Country House Hotel in Devon was an absolute joy to photograph. 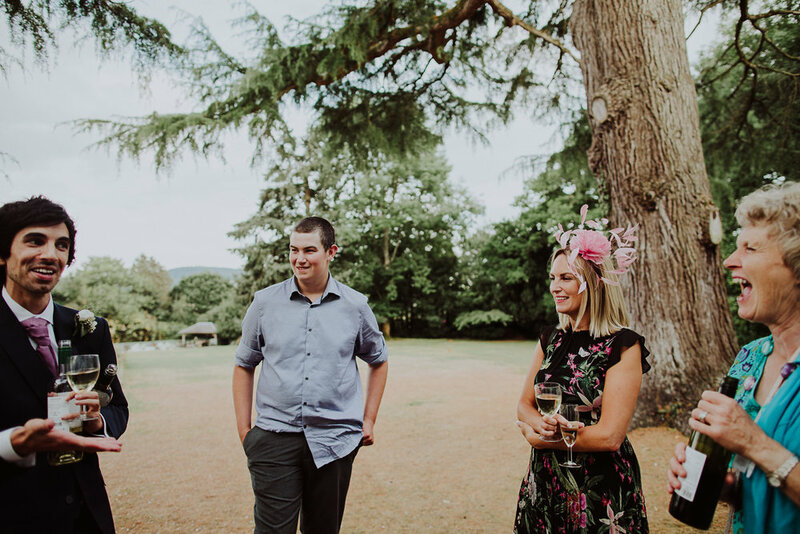 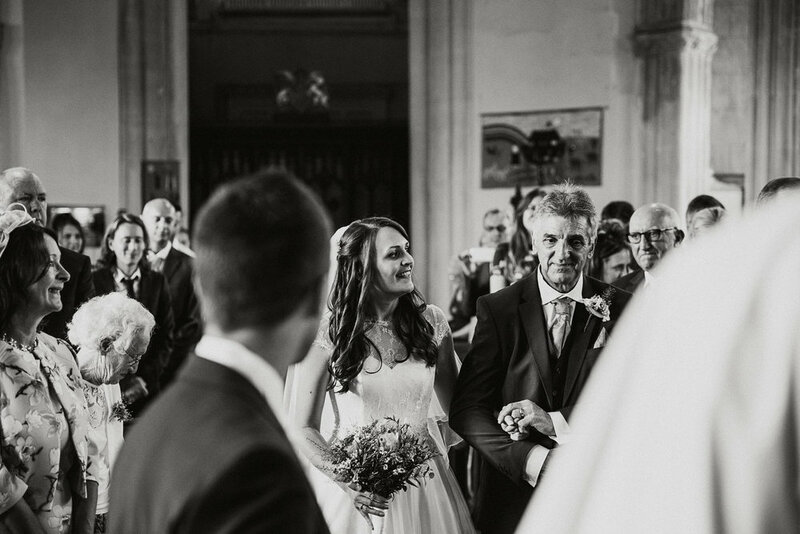 Warm and welcoming, Daisy and Tom were very clearly both in love and very much loved by their friends and family. 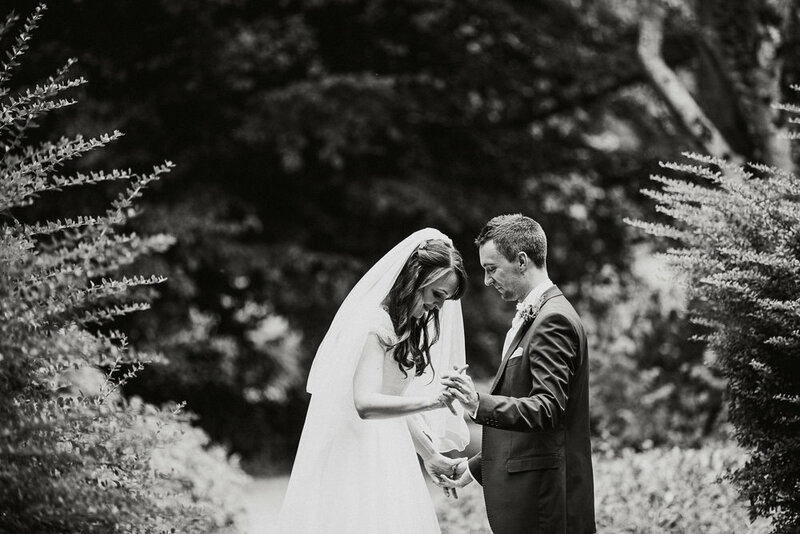 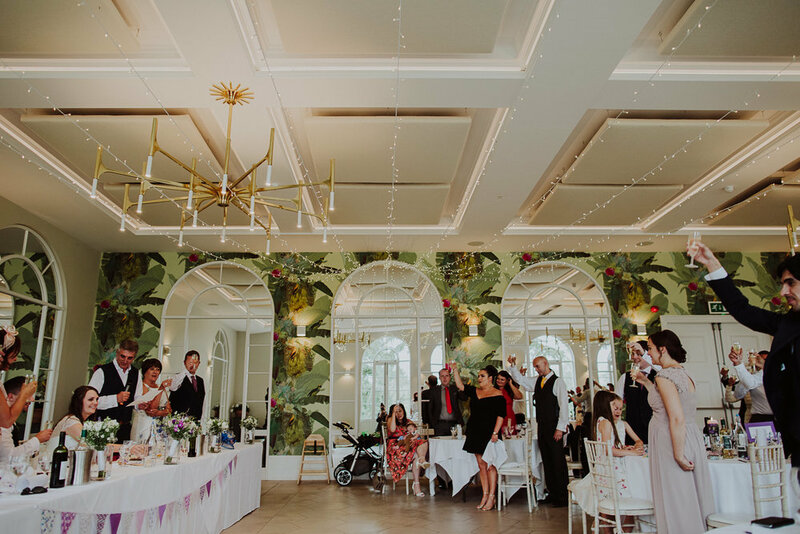 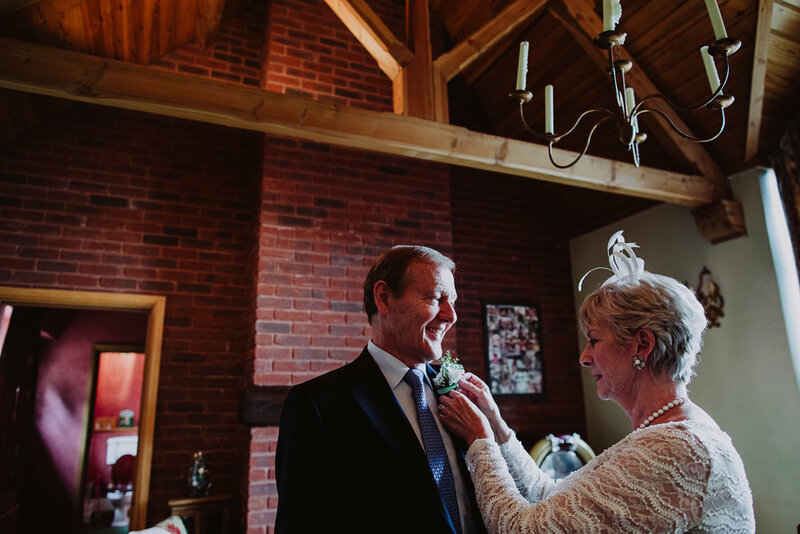 A beautifully relaxed wedding day followed, with everyone basking in the warm summer weather at Deer Park. 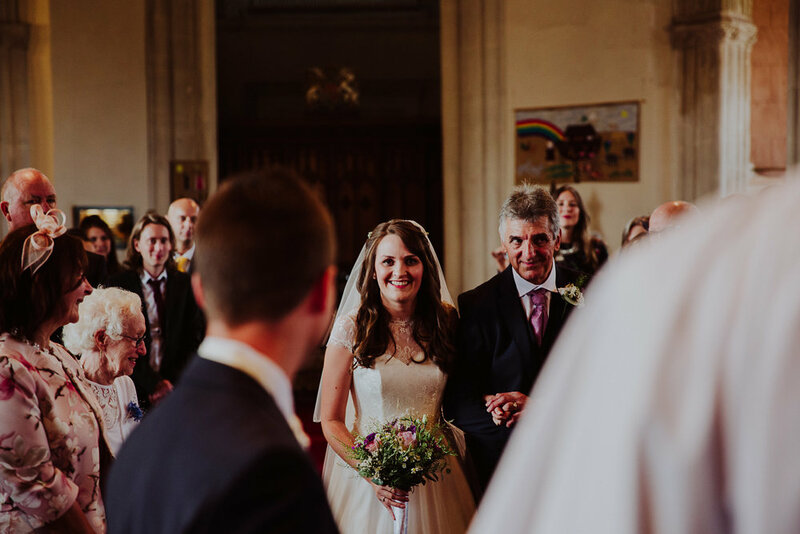 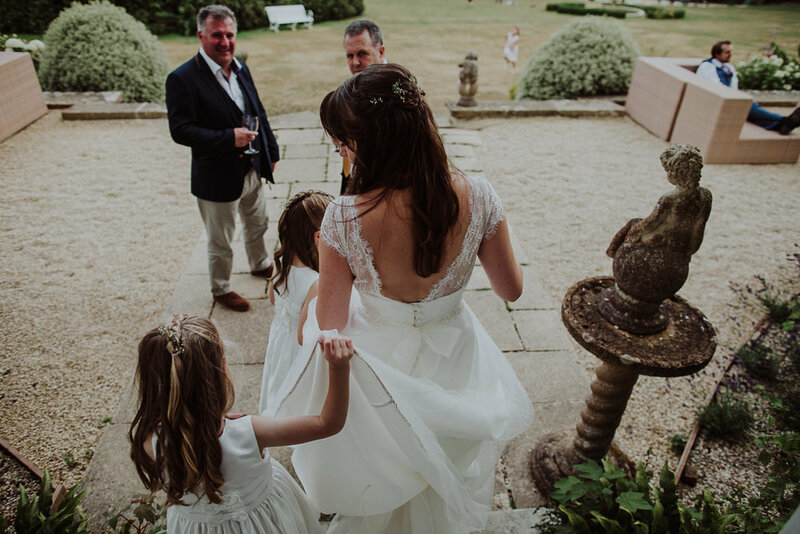 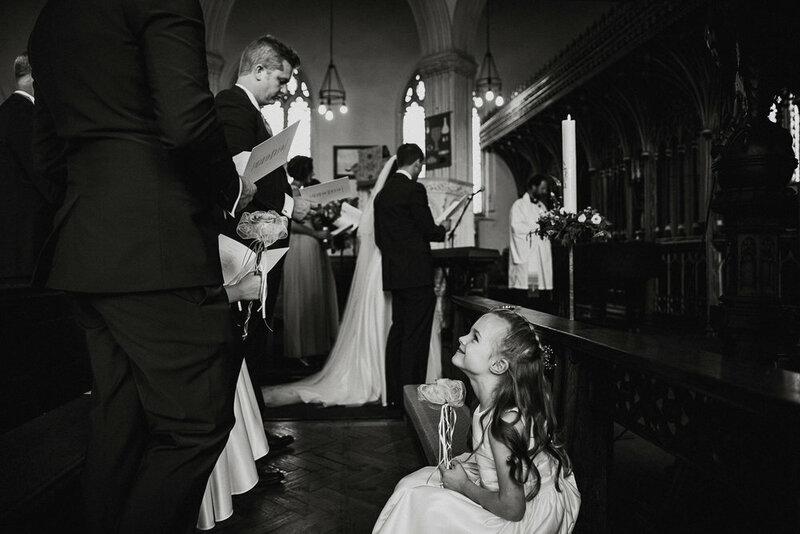 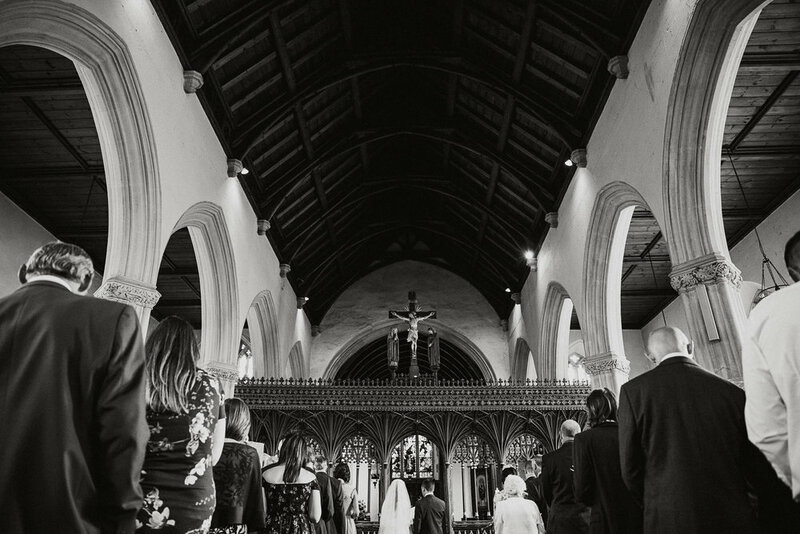 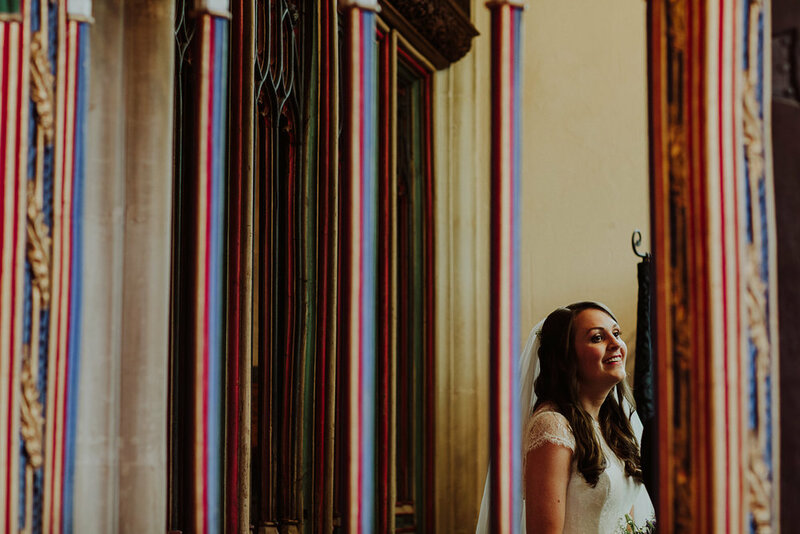 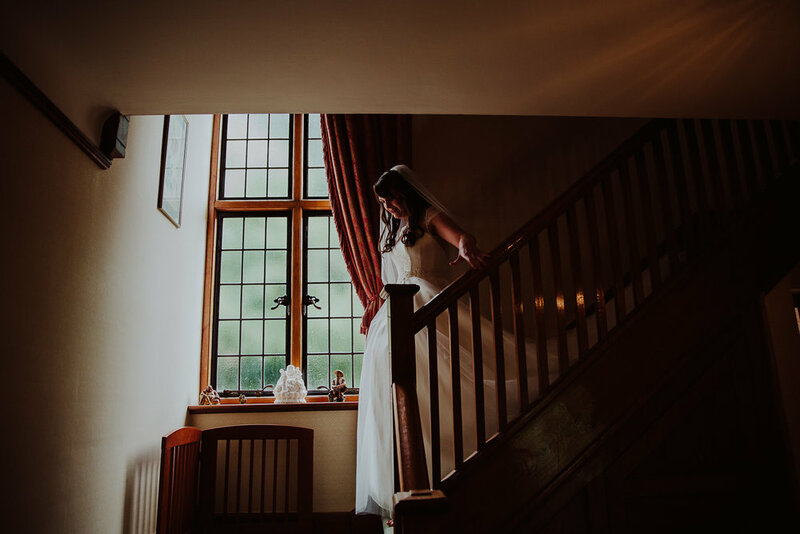 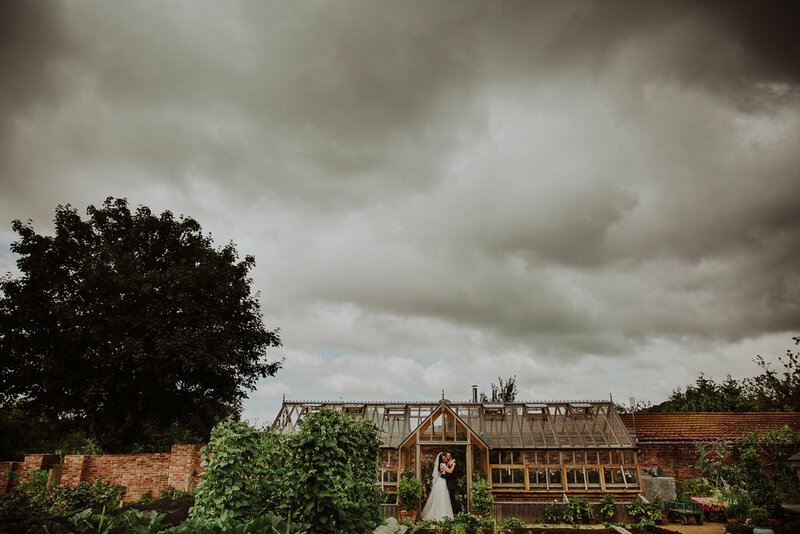 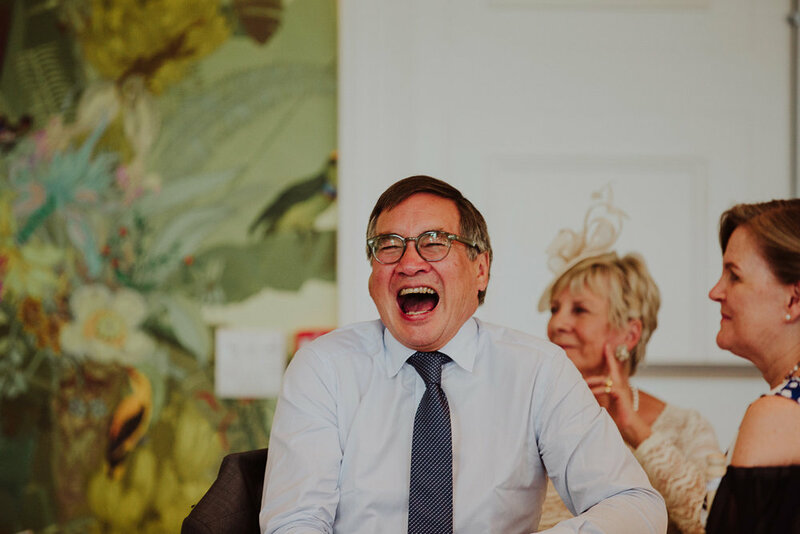 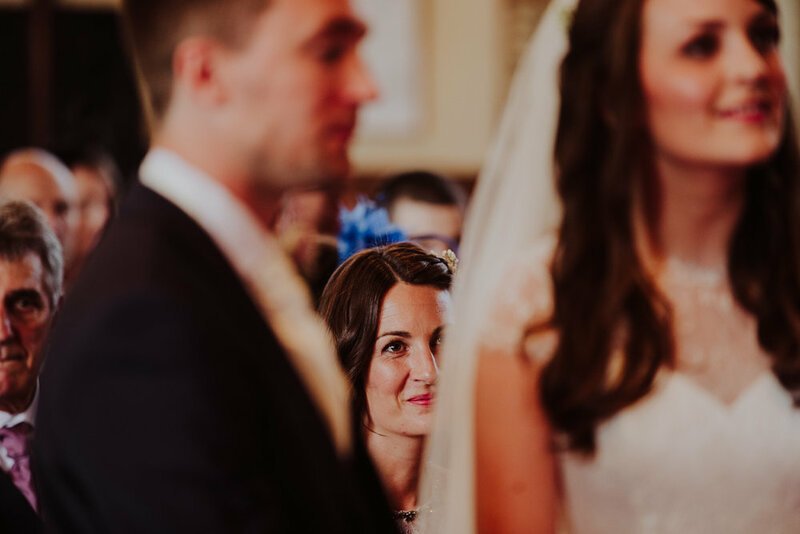 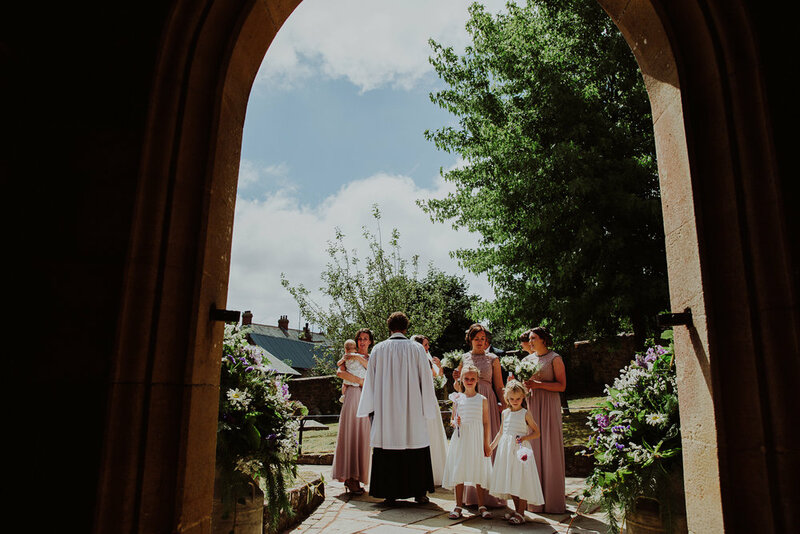 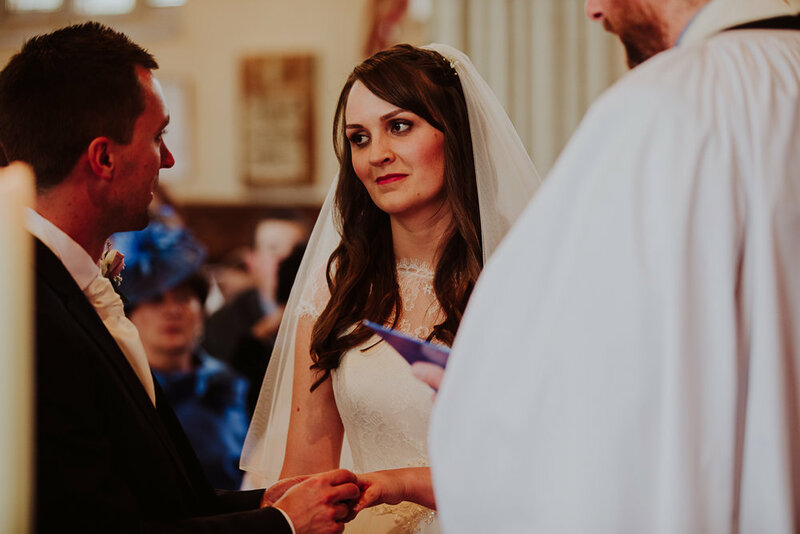 Highlights included: that amazing ornate and colourful carving at Bradnich Church, Devon; the flower girls and their excitement at their toy bunny gifts from Daisy & Tom; the amazing veggie garden at Deer Park; Daisy & Tom's TV-themed table plan; the very smoothly executed first dance; the treehouse, wow! 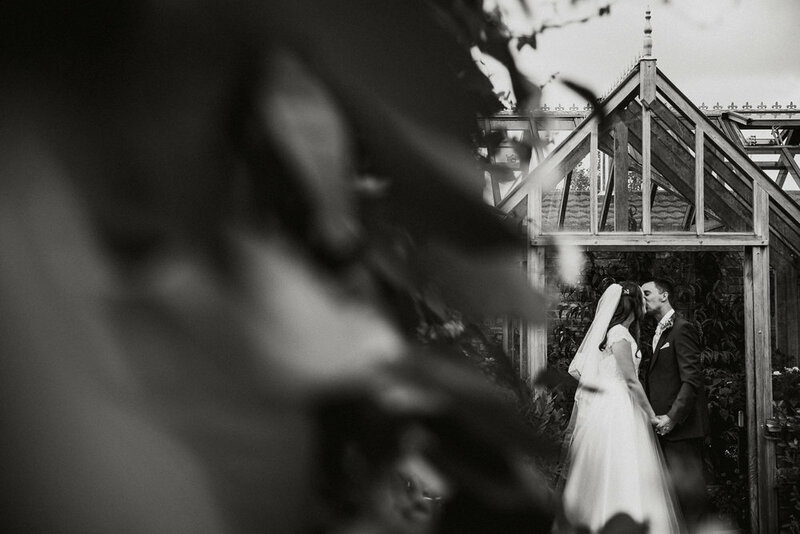 Daisy, Tom - wishing you both every happiness in your married lives together!